The rains have started welcoming the year 2015 happily!!! 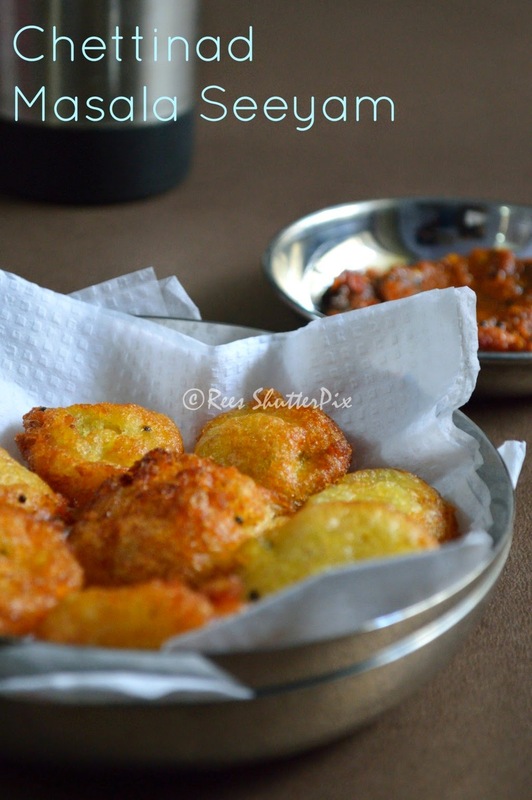 The climate is so pleasant that makes our tummy search for special foods at home, yes, we need snacks, spicy and hot bajji bonda's. 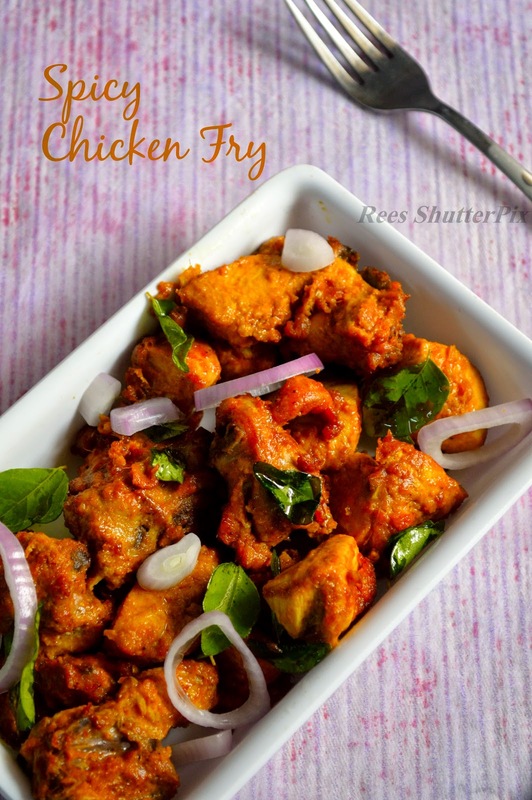 For chicken lovers, a plate of this spicy chicken fry with a cup of coffee makes the breeze more pleasant!!! Is truth always the best choice of option in a situation which is totally out of control? I don't think so, it’s sometimes best to hide the truth but with your loved ones it’s very difficult to hold the lie. Yes, at least for me. 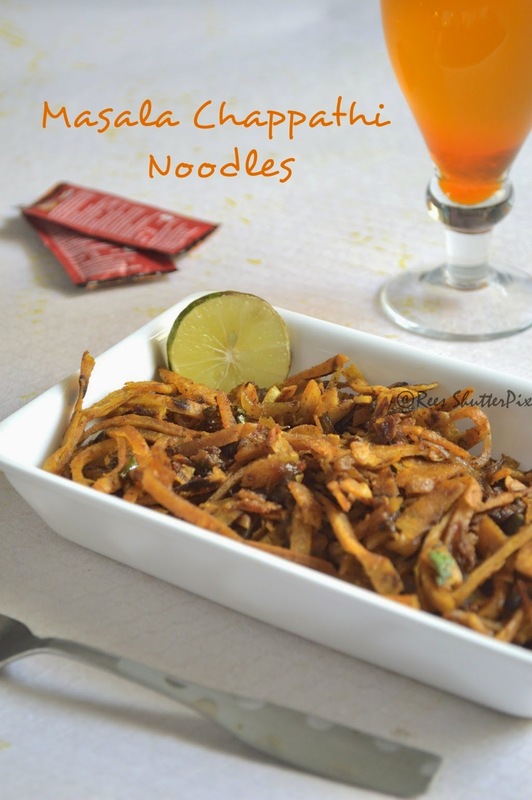 Wow, its an yummy roadside snack made healthy at home!!! 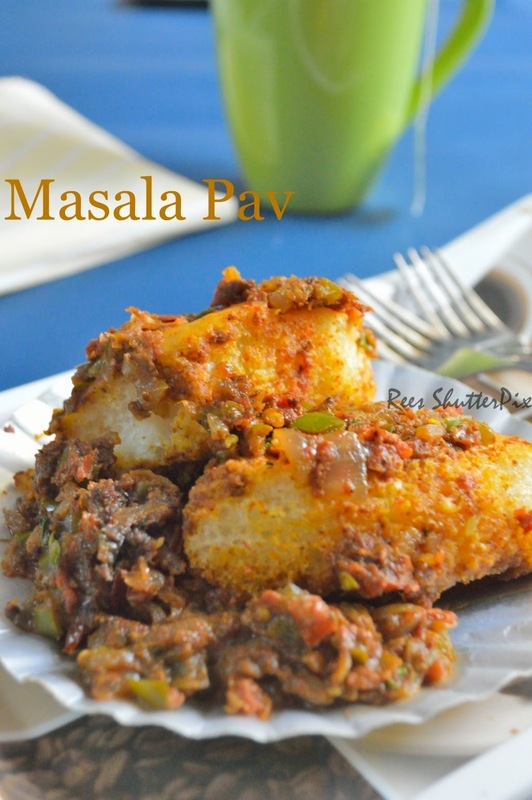 Its an mumbai's famous pav bhaji twisted recipe "Masala Pav" as an guest post for "My Kitchen Odessey". After a hefty shopping in Express Avenue, me and Mr.K were very tired and wanted to garb a quick lunch. Being there on a holiday, the mall was flooded and so was the food counters. Long time, Mr.K kept telling we should try I.D restaurant and we also had a discount on parking ticket with ID bill. After waiting for an hour, we got seated and it took another 1 hour for them to bring our orders. 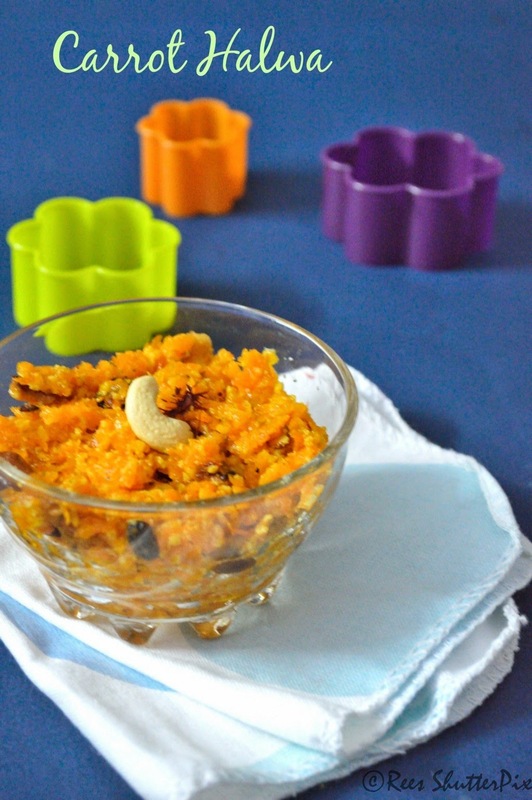 We wanted to try a sweet, yep, its khasi halwa and that's why such a boring story to relate my crush on the halwa. 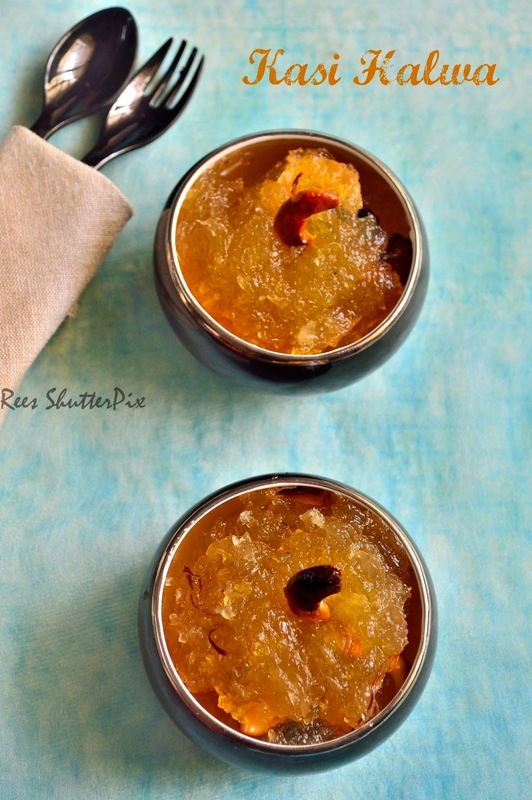 Ever since I wanted to try this at home and when I saw the recipe with its technique in a tv program Samayal Samayal, I put my apron the very next day and made this yummy halwa!!! 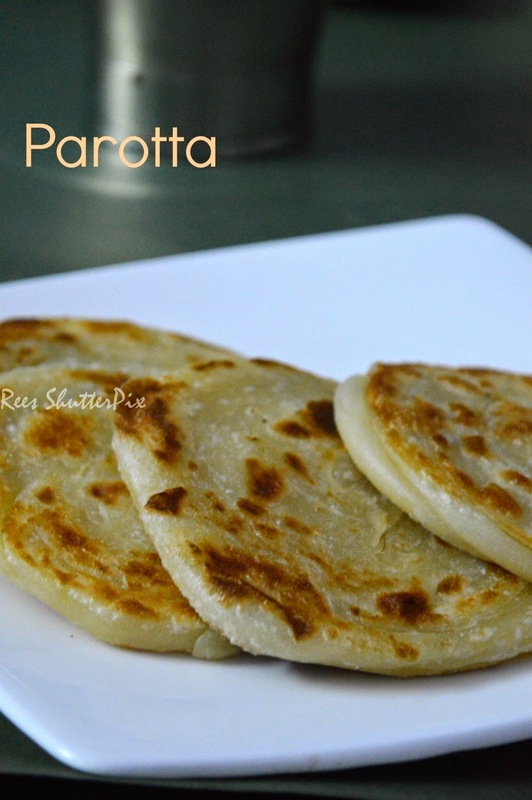 Following yesterday's post Parotta is the recipe of the best companion of it!!! 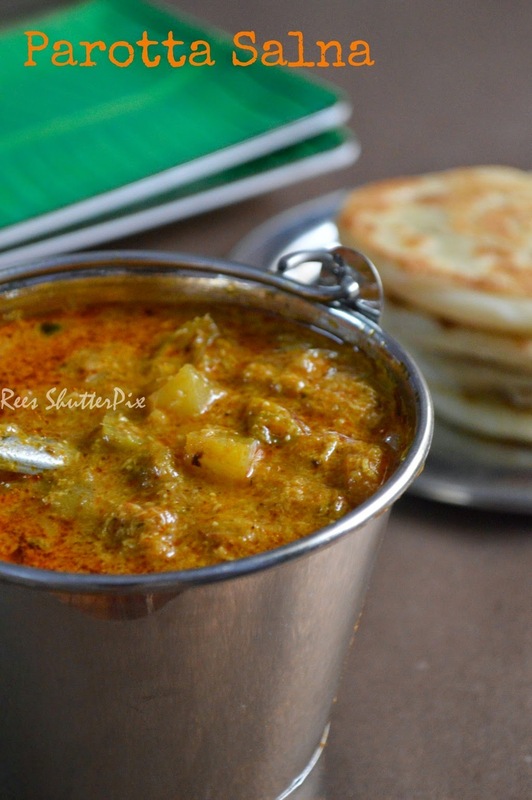 Yes, the salna we all love with parotta!!! 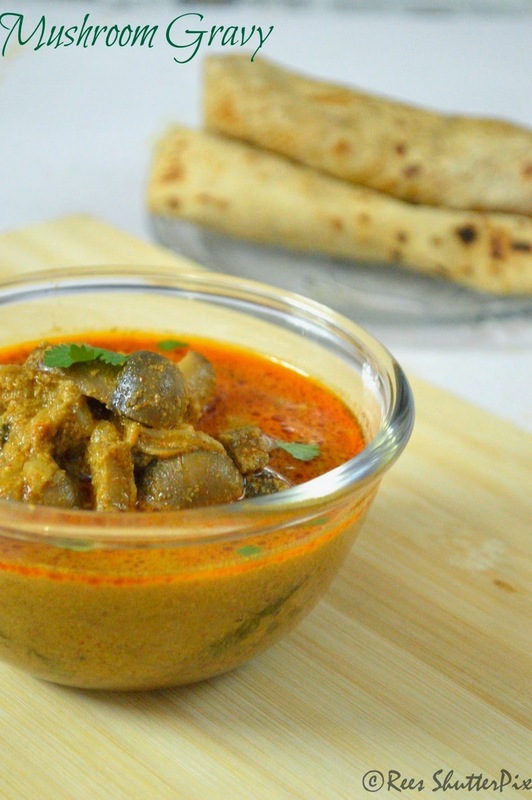 For non veg lovers, here is the recipe for the chicken salna. 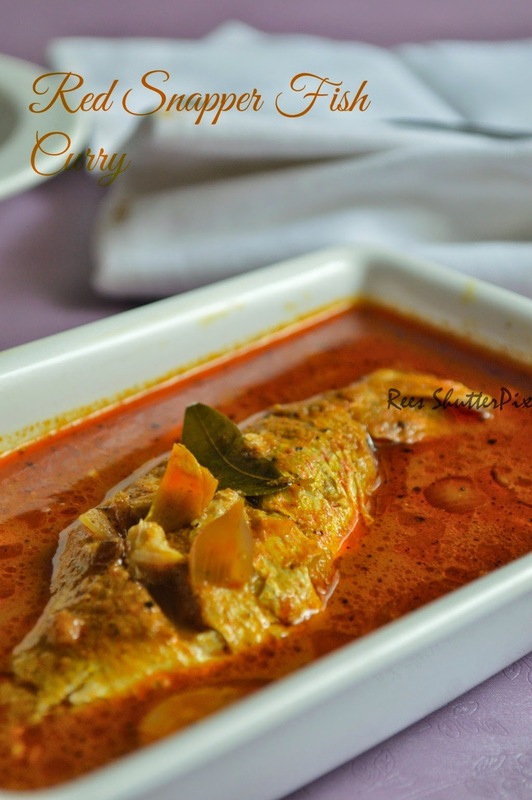 Red snapper fish is a very tasty and yummy fish to cook!! 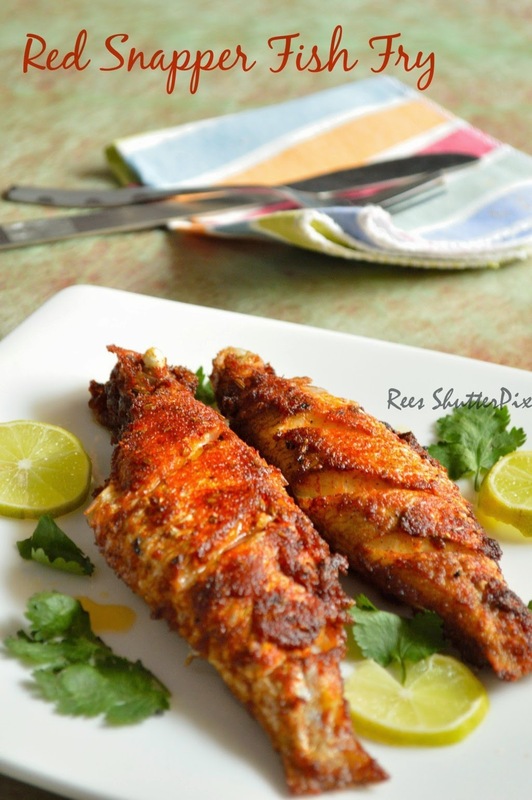 I have started cooking this fish very often and its been addictive:) Check out the other recipe using red snapper Red Snapper Fish Fry. Never taught healthy veggies can be given an interesting twist of taste in a simple way to a great restaurant quality starter!! 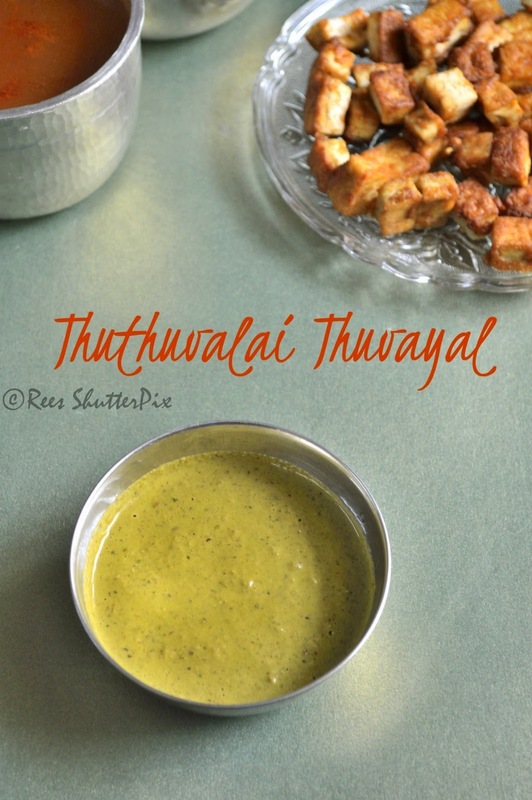 !I got this recipe from a programme in vijay tv, it seemed very simple and having the ingredients ready in my kitchen, gave it a try and has become an addict to the taste!!! 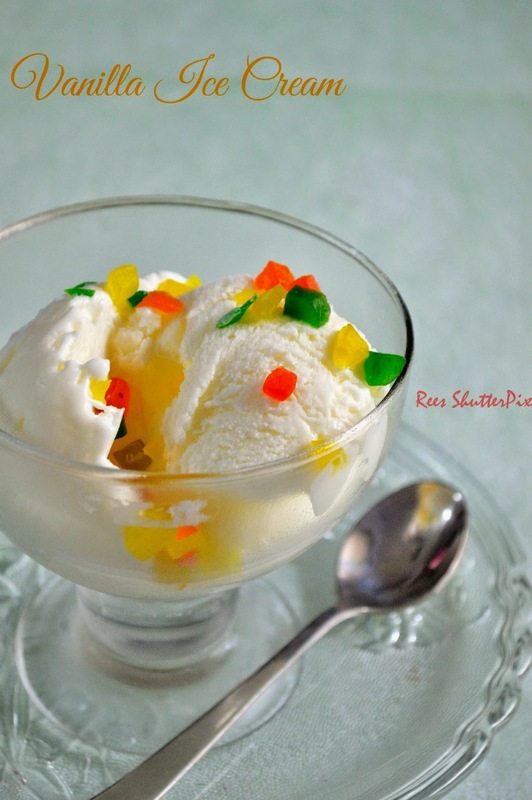 Checkout the most delectable recipe of fresh cream with raw spices marinated broccoli florets to give the taste buds a delight!!! 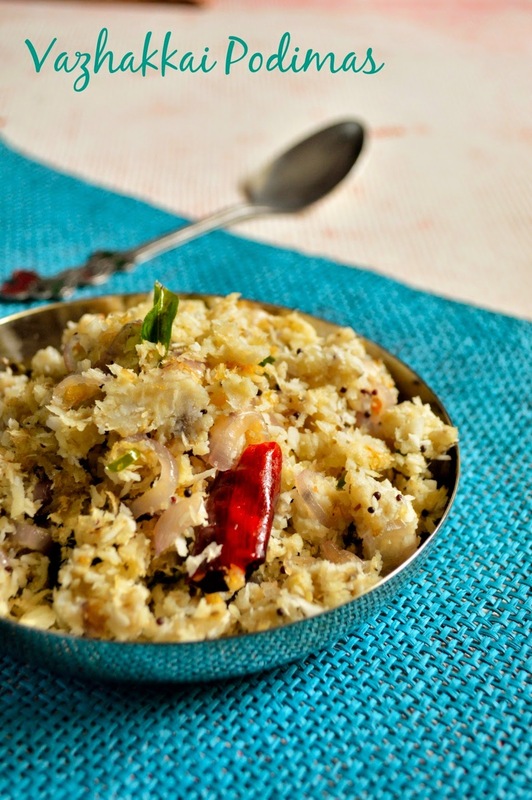 Rava dosa is a very popular breakfast recipe next to idli vada sambar. 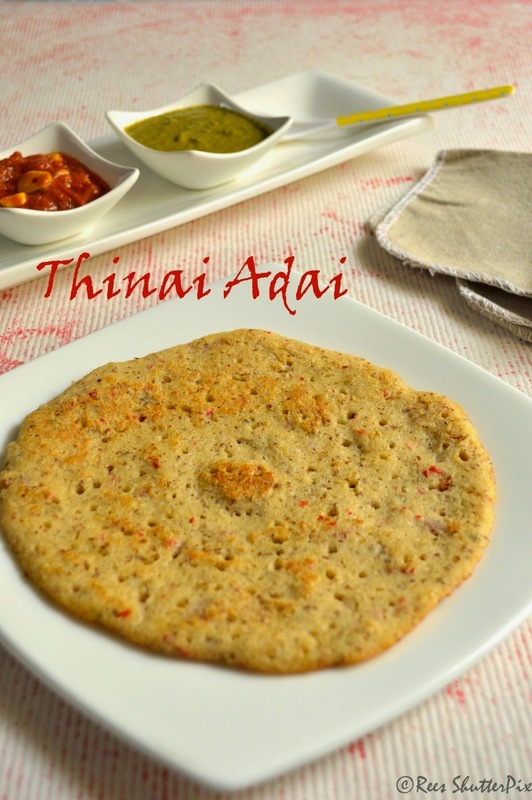 Its easy and yummy alternative when no dosa batter is available at home!!! 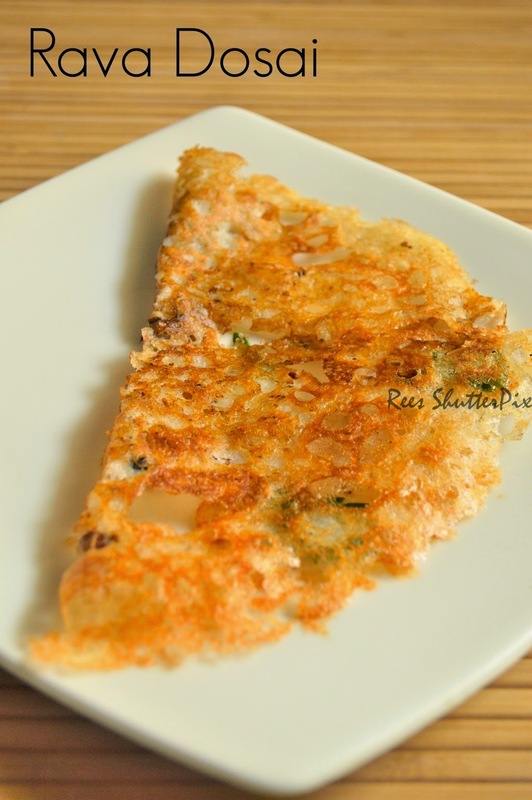 Check out the crispy dosa recipe here!!! 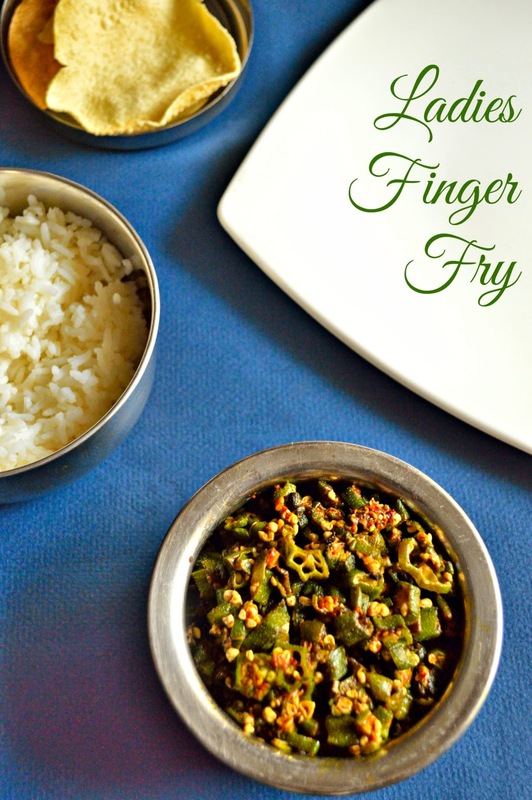 An simple everyday dish which is easy, healthy and tasty for a breakfast or snack!!! I am sending this picture to Varadha's Event!! 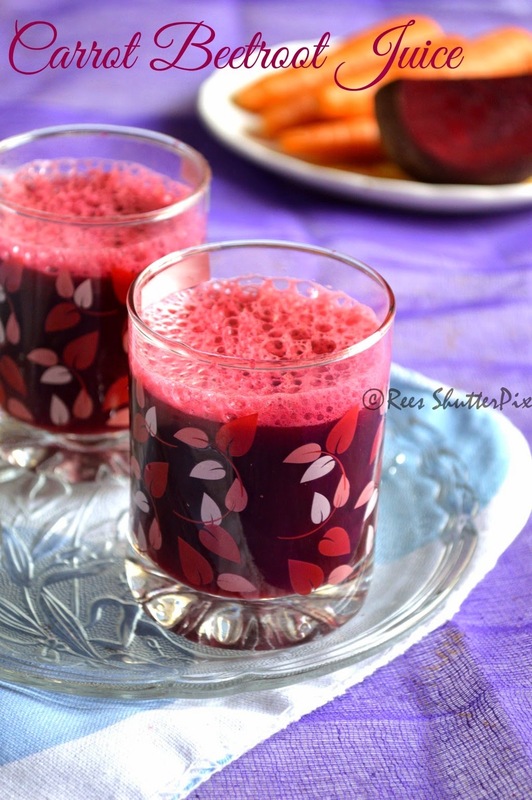 As you all know, I love photography as much as I enjoy cooking and eating. 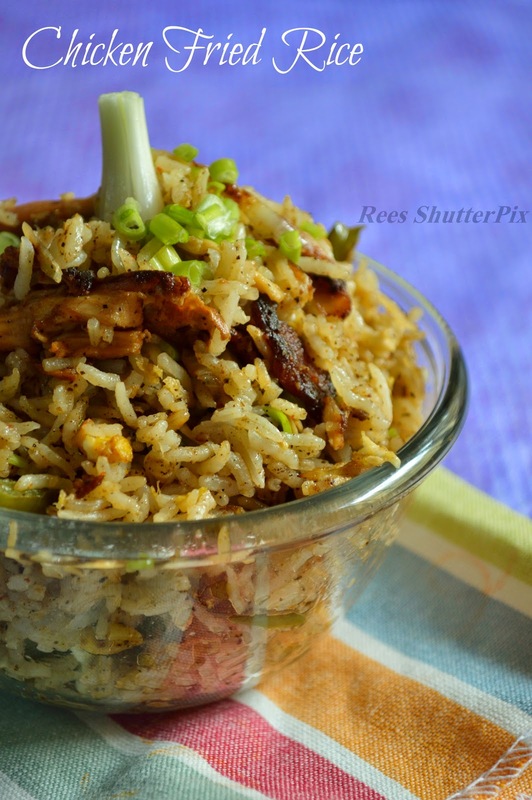 So, wanted to link one of my favorite shots for the food photography event. 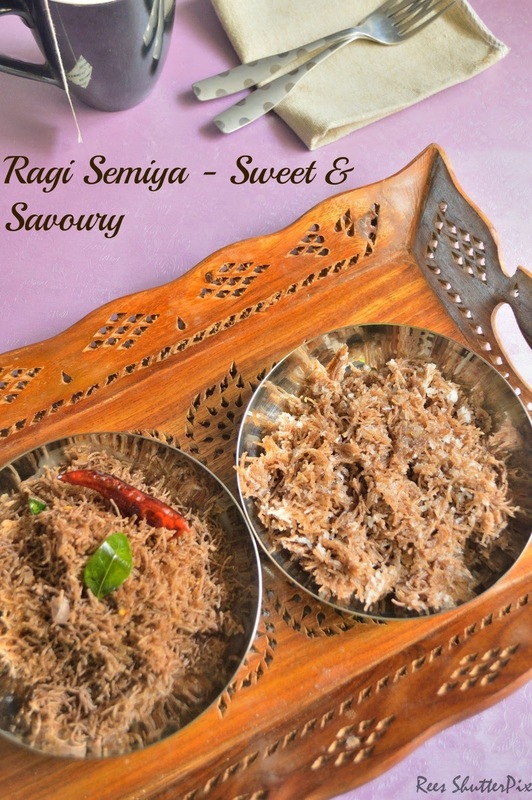 About the picture, its an sweet and savoury ragi semiya. I have used a coffee cup, napkin and spoons featuring an morning breakfast recipe with coffee or tea!! To contrast the background, used an serving plate. 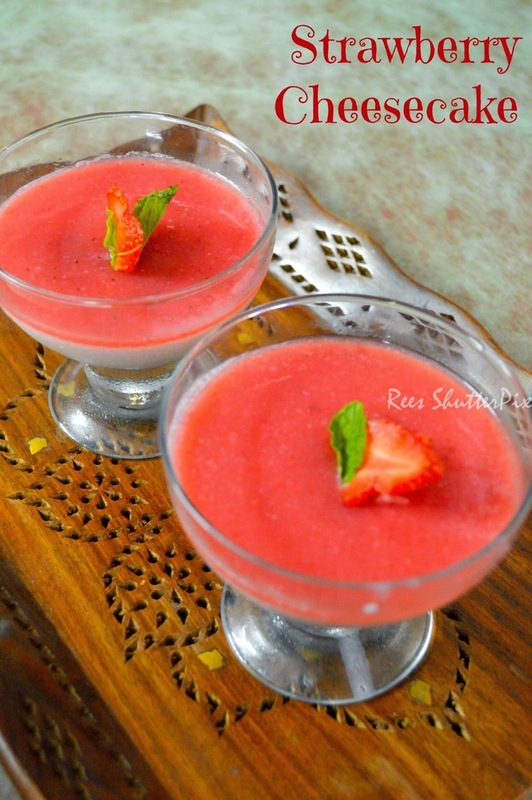 The picture is taken in diffused natural sunlight during mid noon using my dslr 18-55mm kit lens manual mode. This is a top view showing all colours and the hot plates!!! I am not a soup person, but my mom always makes varieties of soups and forces us to have. 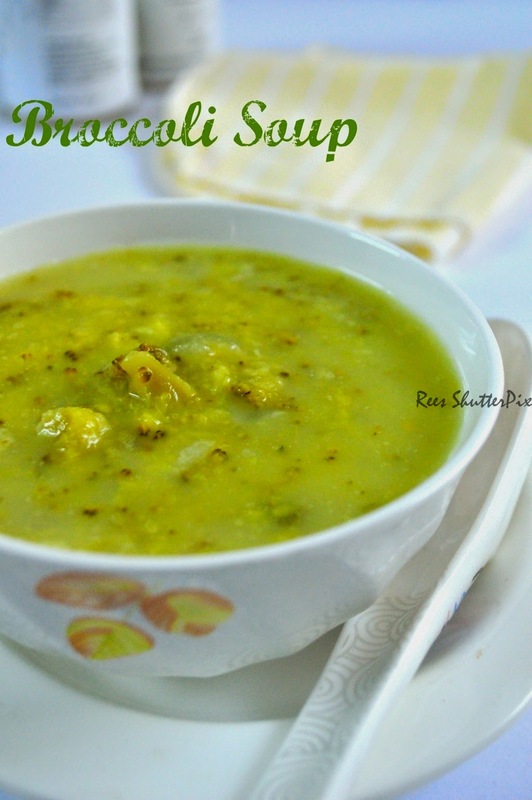 It is one of the soup which I can have some though it tastes delicious and of course the reason why I make them now is the health benefits of broccoli in our diet. Yes, I have not changed but I must tell you that the soup is absolutely delicious!!! 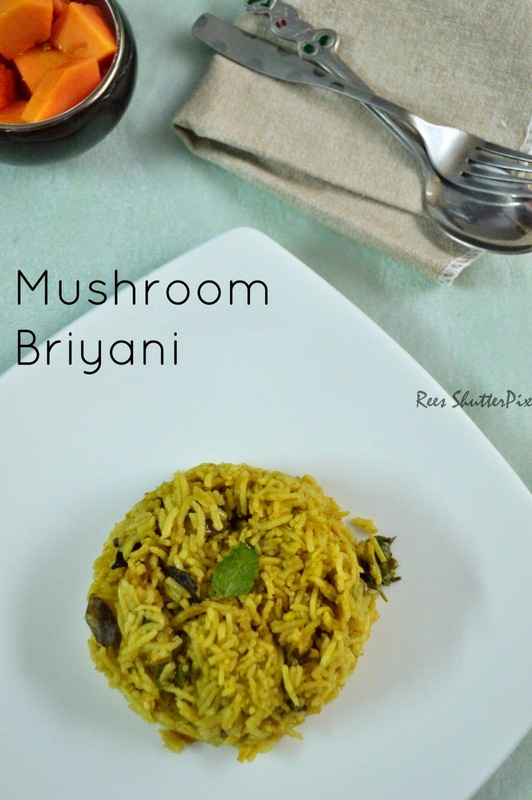 Simple, easy and yummy side dish for mushroom lovers prepared in less than 30 minutes. 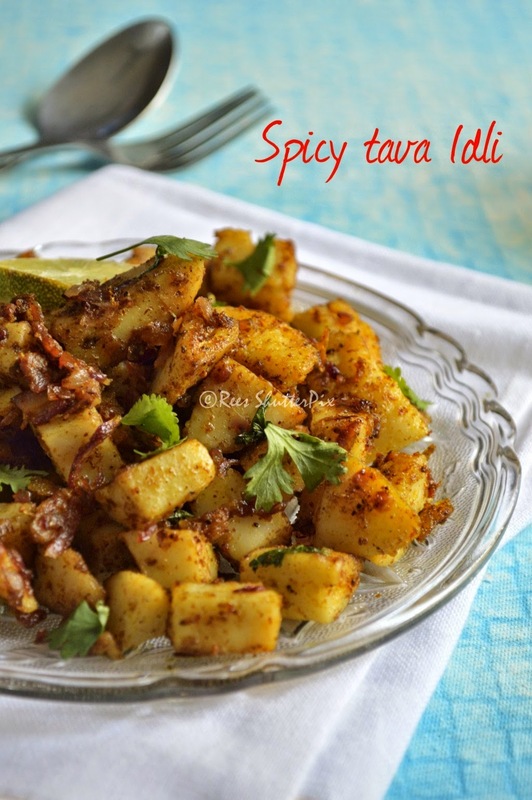 This goes well with chappathi. 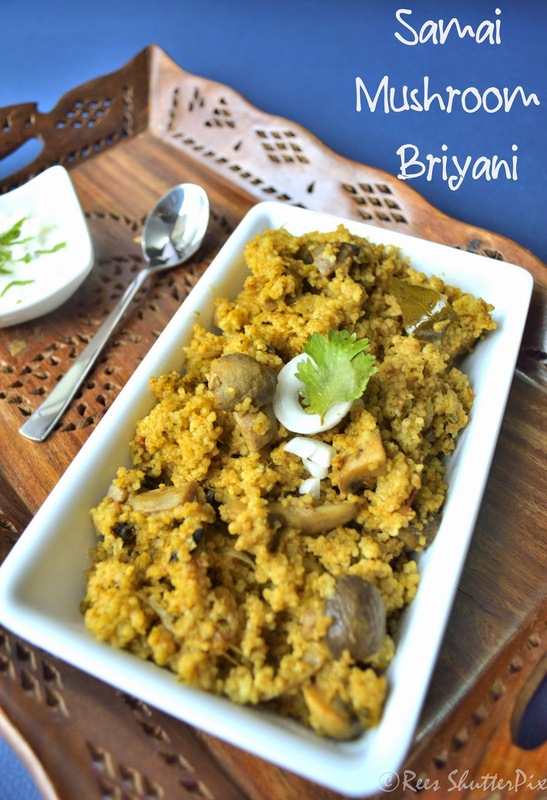 It is mild, fresh and nutritious with mushroom's. 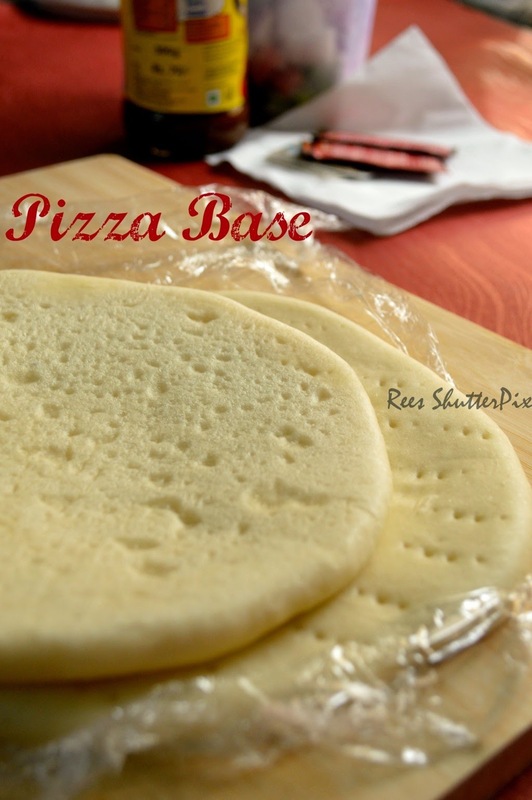 I make these at least once in a week, though my DH doesn't take mushrooms. He is happy with the plain gravy as it is very delicious even without mushrooms. 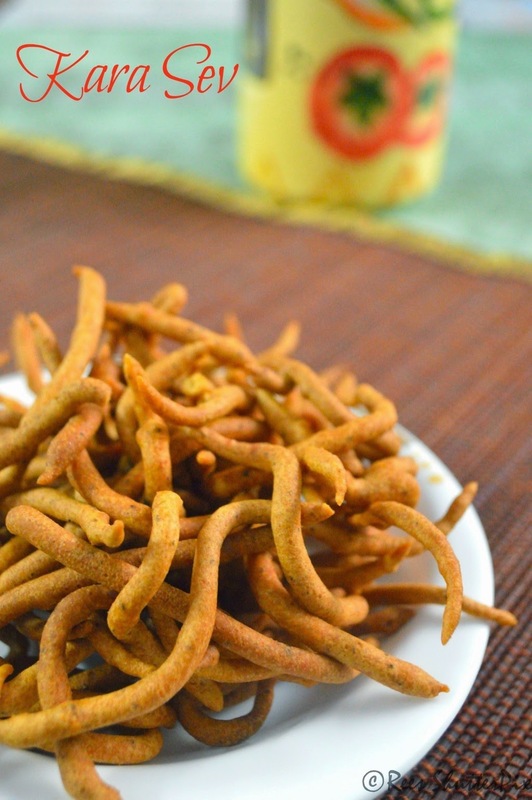 My favourite snack is kara sev especially the ones made in sattur. 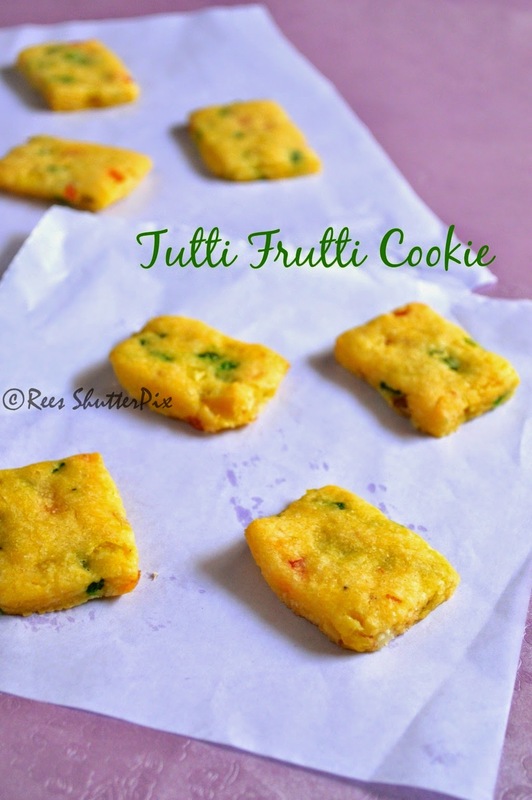 I have been trying different recipes so far to get that or taste close to it and finally found one in aarthi's space and always loved this. 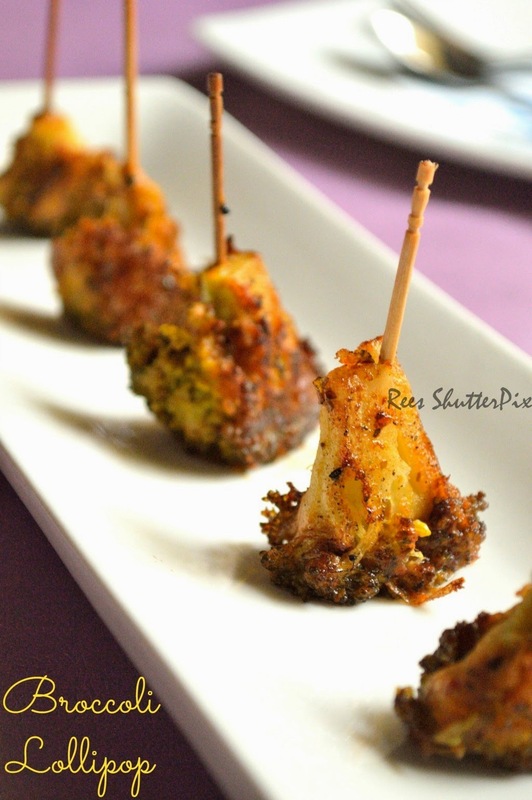 Here is the yummy snack recipe inspired from aarthi's. 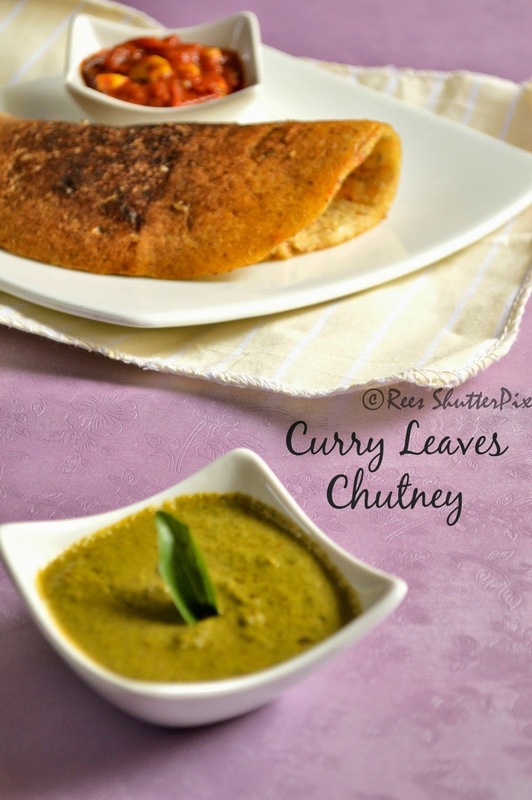 Masala Cheeyam is a yummy teatime snack in chettinad cuisine. 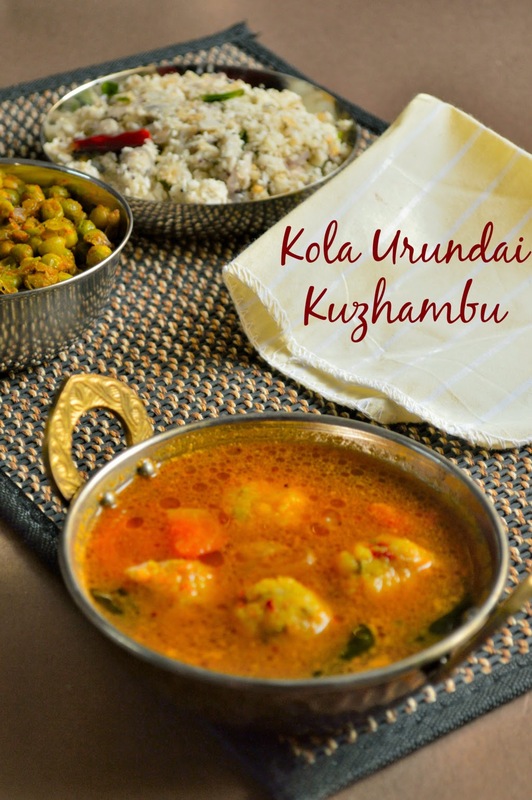 We make this a must recipe for Diwali to celebrate. 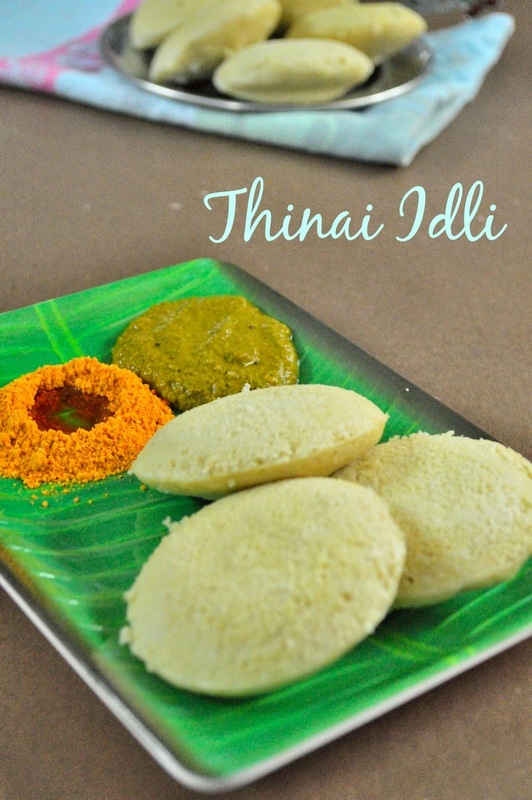 We usually make vellai paniyaram, masala cheeyam, suzhiyam, bajji and vadai for tiffen snacks. 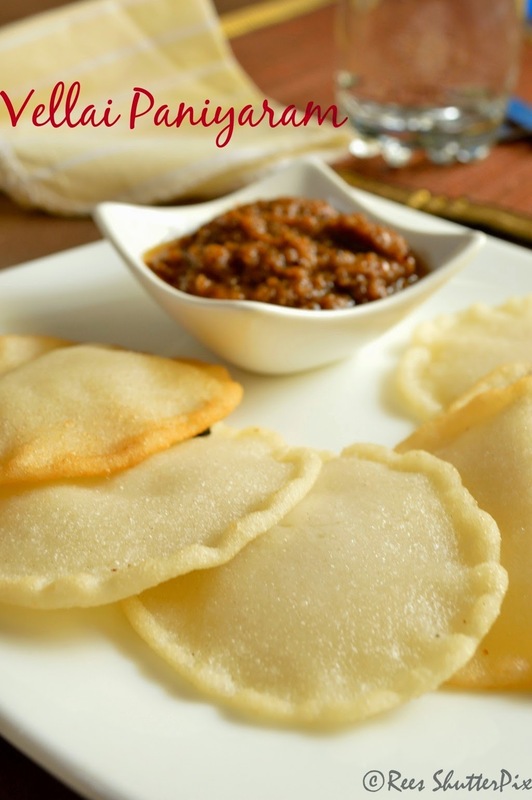 This is another very easy and tasty snack from chettinad!!! Our Diwali preparations have started, my shopping is over and I am very much excited travelling to my mom's place for 3 days. It's going to be unlimited cooking, eating, chatting, playing and fun. We have special guests this time for diwali, yep, they are my brother's 15 friends. So excited!!! 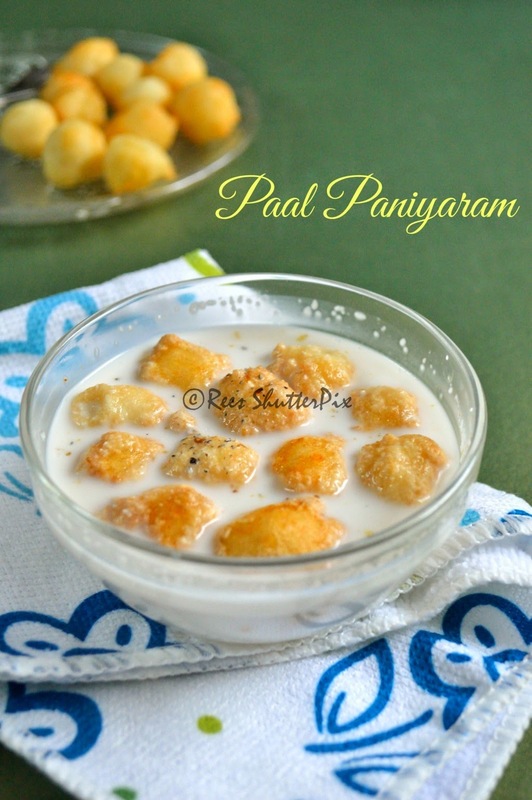 Presenting you with traditional sweet dish "PAAL PANIYARAM". 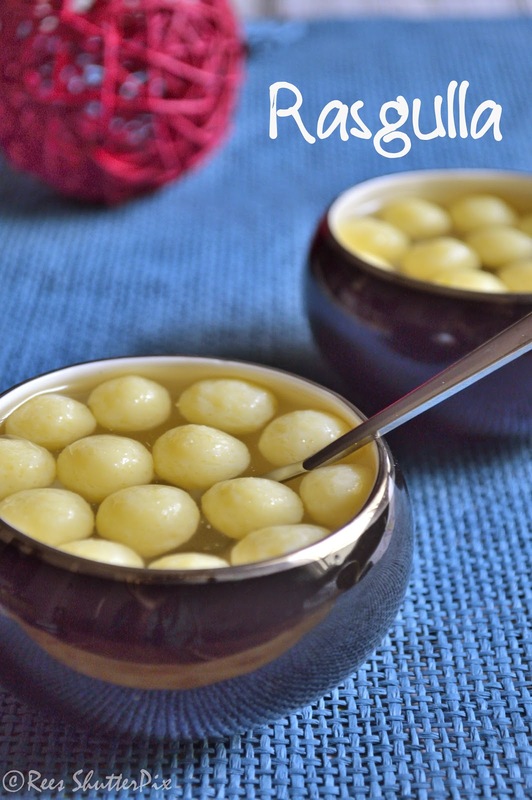 This dish has a history for me as it being the first sweet that I served my DH after our engagement. 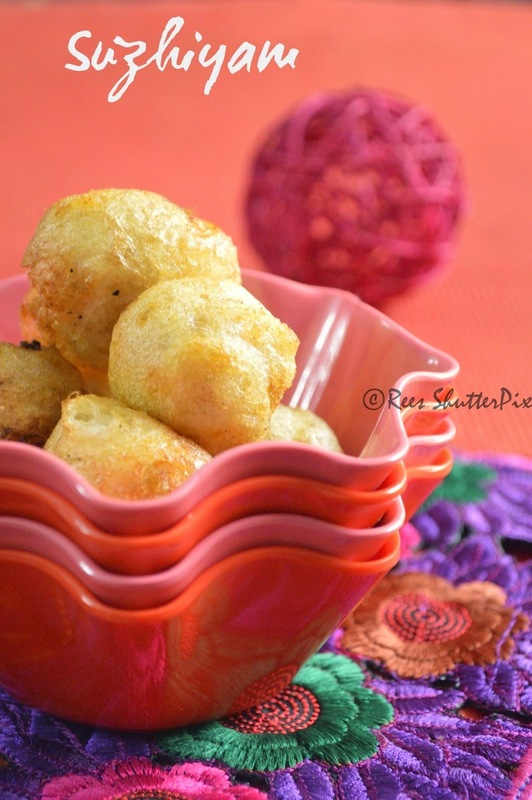 We make these round balls using coconut shell, which I have not done for this post. I will definitely, add a recipe video soon!! 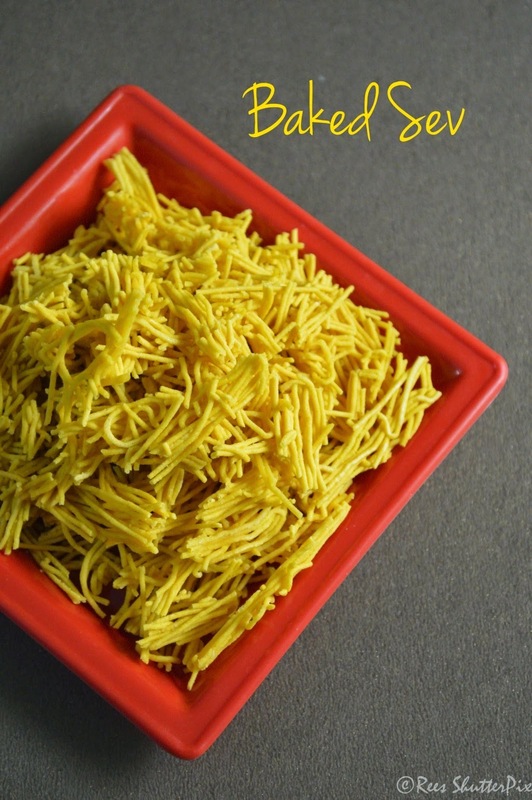 Baked Sev for calorie watchers like me!!! 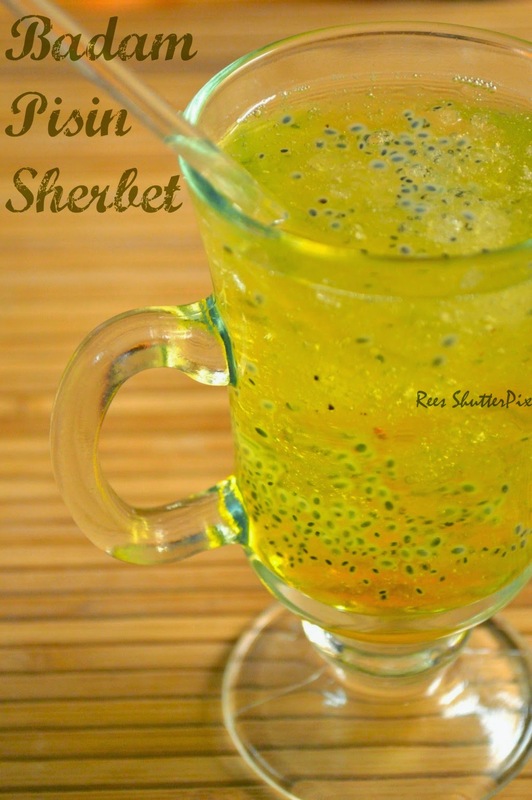 Its easy, fast and a guilt free snack!!! 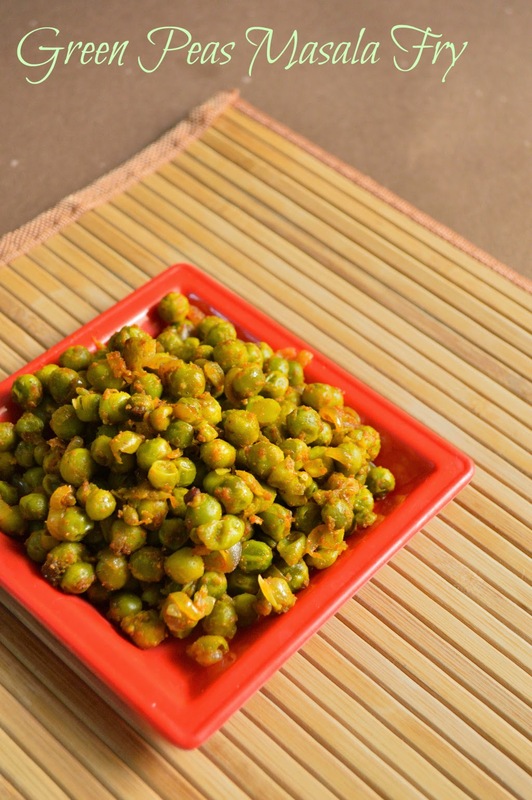 Use of oil is very minimal and makes a great evening snack keeping hunger at bay!!! 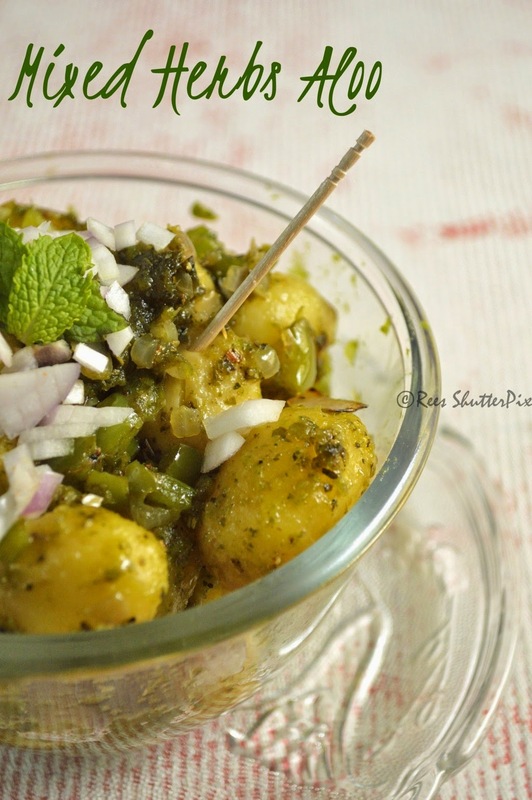 Mixed Herbs Aloo Recipe | Chatpata Chat Recipes | 100 th Post!!! This time, my entry for the SS#5 is Chickpea. I never planned anything and just choose this. I am happy with what I have clicked. In-fact I very much enjoyed clicking and tried various angles. I liked some 4 shots that I shortlisted from the 15 clicks I took. As I am supposed to update only the best, I choose this though my DH liked another. 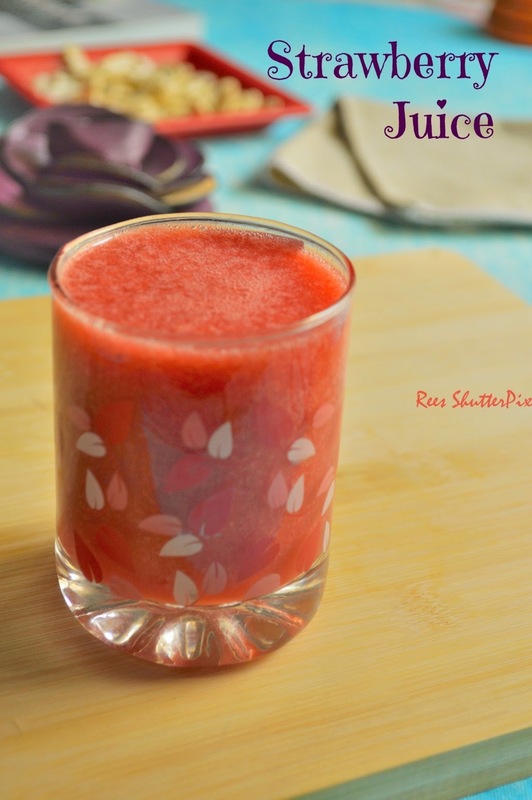 A copy of this EBook comes very handy for mom's to make tasty,attractive and healthy alternatives for the lunch box. 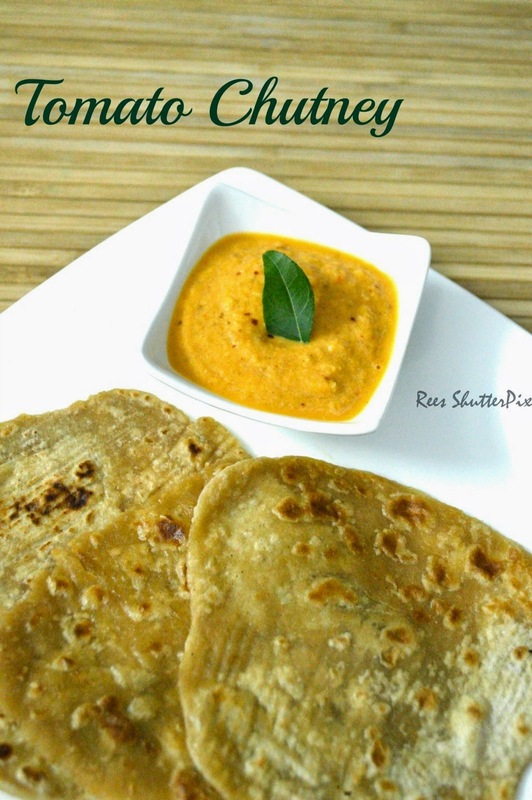 A simple sweet corn milk gravy for chappathi. 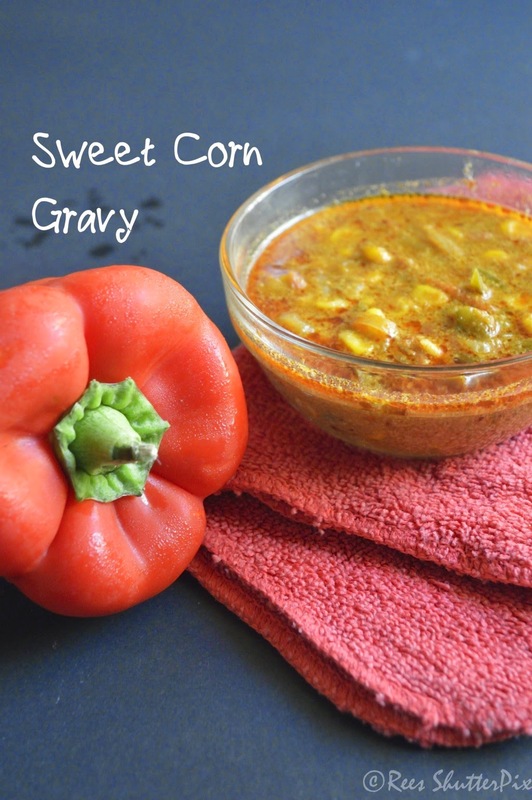 When I first made this gravy, I never expected my DH to like it..but he actually loved it so much that he served him more and more. 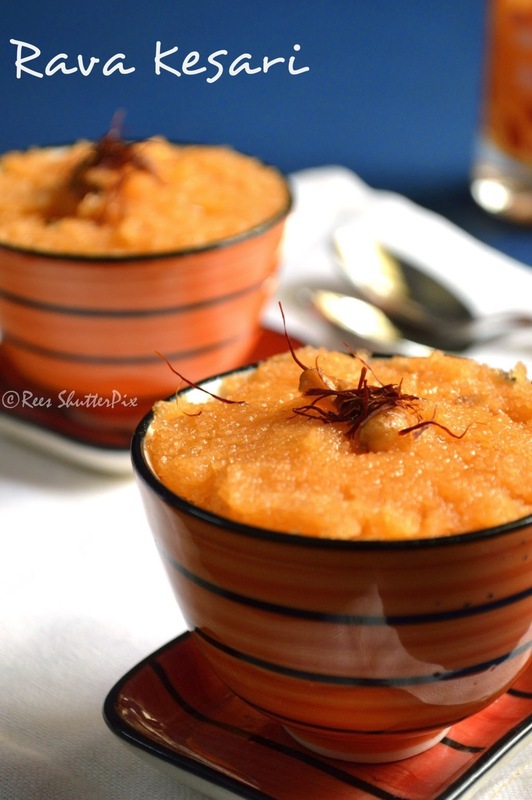 So, I now prepare this easy recipe often!! 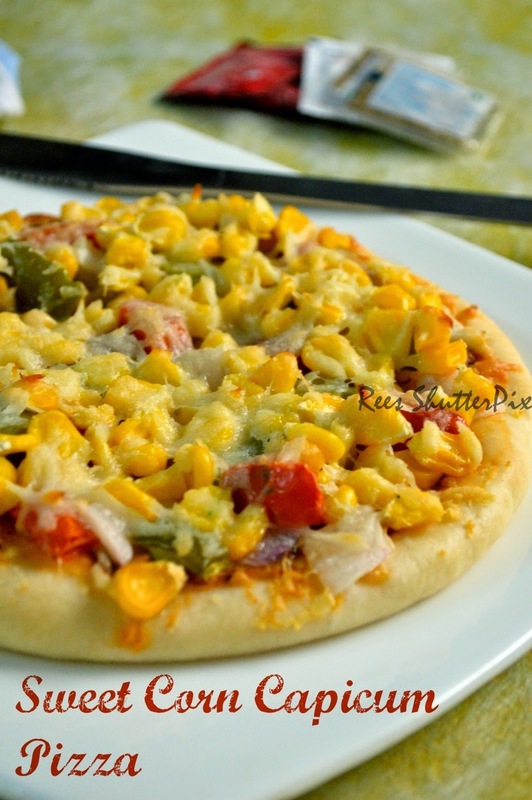 Here goes my 3rd entry to the food photography learning series. This weeks theme was to shoot Indian Spices. 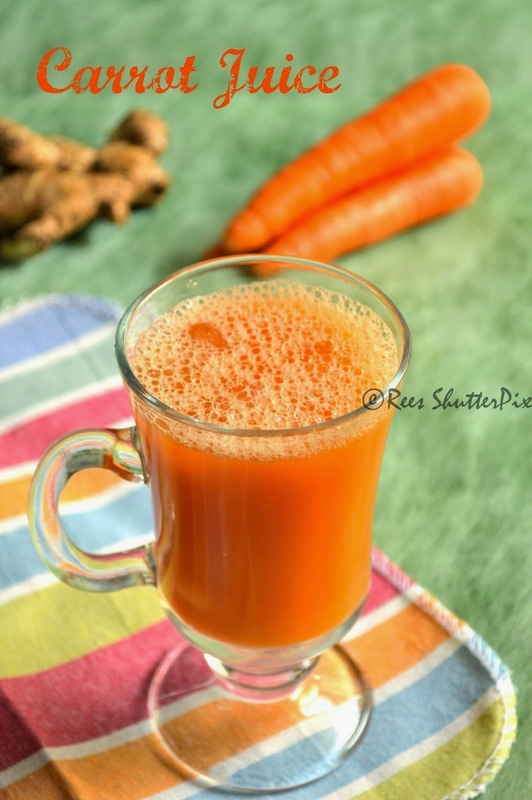 I planned to shoot with Indian Spice Turmeric which I love to use so much in my cooking. I tried various backdrops and props, but nothing worked on to my satisfaction.